We are professional floor sanders and polishers with decades of experience. 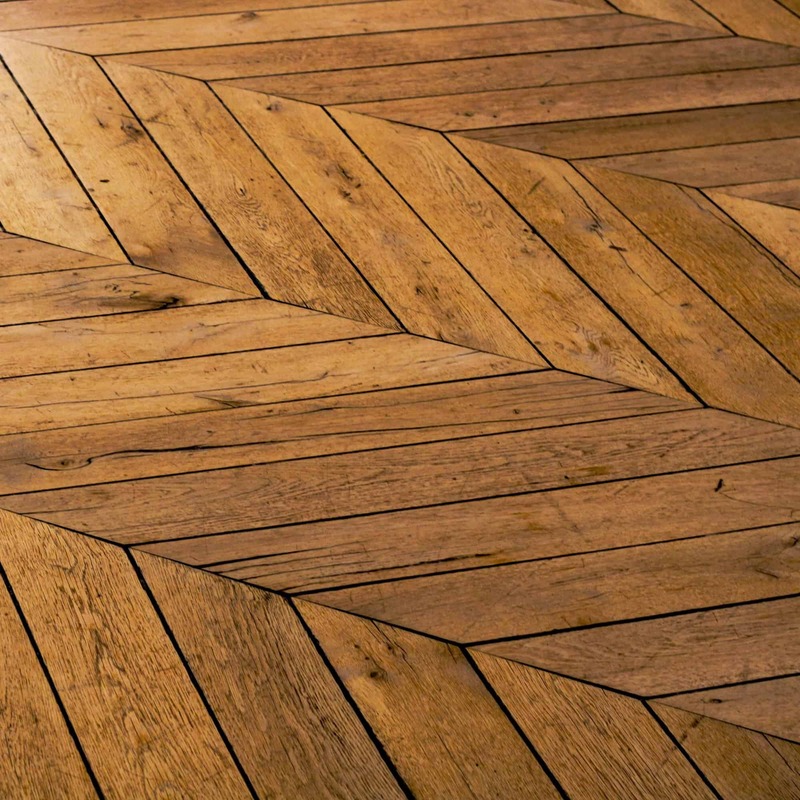 Floor sanding requires great skill and attention to detail in order to achieve high quality outcomes. It involves using a high powered belt sander rotating at 2500 revolutions per minute which in inexperienced hands, much can go wrong. All of our staff have many years of experience, collectively almost a century. Our specific time tested process and comprehensive knowledge of all floor coating options ensures an immaculate outcome on every floor. Despite the obvious benefits of transforming your home, we understand floor sanding is an inconvenient process for our clients. We pride ourselves on getting it right the first time, every time so you experience no unnecessary delays. 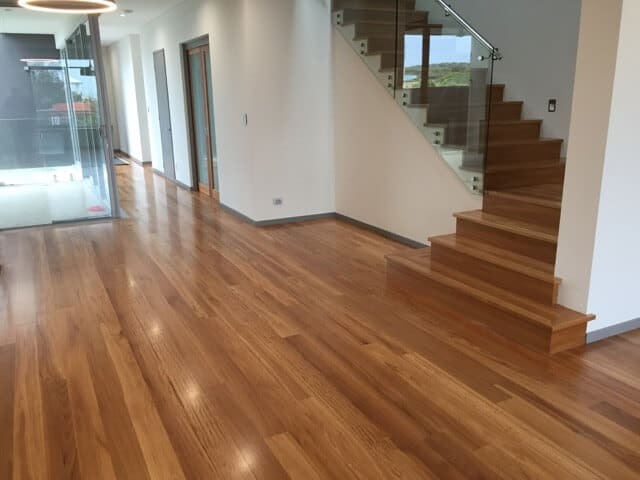 That’s the advantage of using the best reviewed floor sanding company in Brisbane – A Custom Floor. Tint coating is self explanatory. It involves adding an amount of stain to the polyurethane coating. The tinted coating is then applied to the floor. This method is perfectly suited for achieving minor to moderate colour and tonal contrasts. This requires expert application to achieve near perfect consistency of colour. The method is more economical than direct staining and saves an entire day in drying times when compared with direct staining. This method of staining is the only way to achieve a supremely consistent, dark or very dark floor. We also primarily use this method to cancel out undesirable colours and tones for some clients, such as yellows and reds. In some cases, floorboards can be repaired by filling imperfections using a colour matched filler to mask the damaged area and have it blend in with the tones of the flooring. If a damaged section of a floorboard has sustained more than minor cosmetic damage and requires replacement, or a wall has been removed, we will source recycled timber to match the age, tones and condition of your current floorboards which ensures the repair blends in overall and is not obvious. When this is not possible we will source and install new timber and stain it to closely match the existing floorboards surrounding it. We have suppliers for both new and quality recycled timber so we can carry out any and all replacements, more often than not with individually selected reclaimed boards to best match. correct the problem, or if the floorboards will need to be replaced. Either way, we will discuss your options with you before commencing any repair work so that you have a good understanding of all options available. Empty the areas being worked on. Remove all furniture from the areas, if possible use plastic sheeting and tape to seal off areas of the house you will still be staying to prevent dust entering. Coarse grade sand paper will begin the sanding process removing any previous coatings and major surface level defects. An edging machine will take care of the areas close to the skirting boards. This process is then repeated with a medium grade and fine grade paper. 2-3 coats of LOBA Duo (a german made water based polyurethane) will be applied to the floor. This high quality coating is quick drying creating a consistent finish with very little dust present. Once completed the area generally can be walked on (barefoot) the following day. Wait at least 2 days to place furniture in the room and around a week for rugs. Enjoy your beautiful timber flooring.